Sean Szymkowski February 8, 2018 Comment Now! 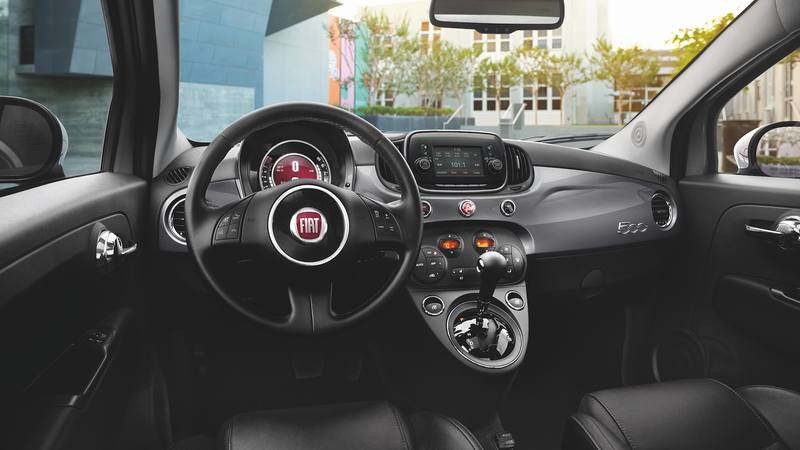 To put a little more pep in the 2018 Fiat 500 lineup's step, the Italian announced Thursday at the Chicago auto show that it is making a more powerful turbocharged engine standard equipment. The new 1.4-liter turbo-4 engine represents a 33 percent increase in horsepower over last year's non-turbo engine. 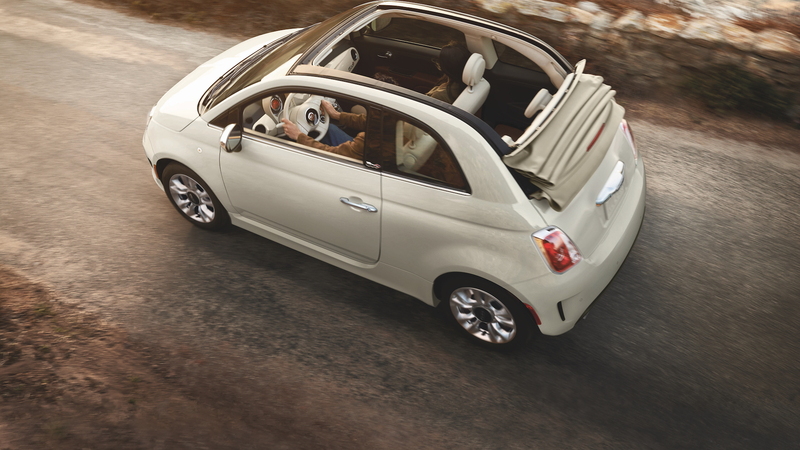 For 2019, the Fiat 500 delivers 135 hp and 150 pound-feet of torque, up from 101 hp and 97 lb-ft last year. A 5-speed manual remains standard, while a 6-speed automatic is still optional. 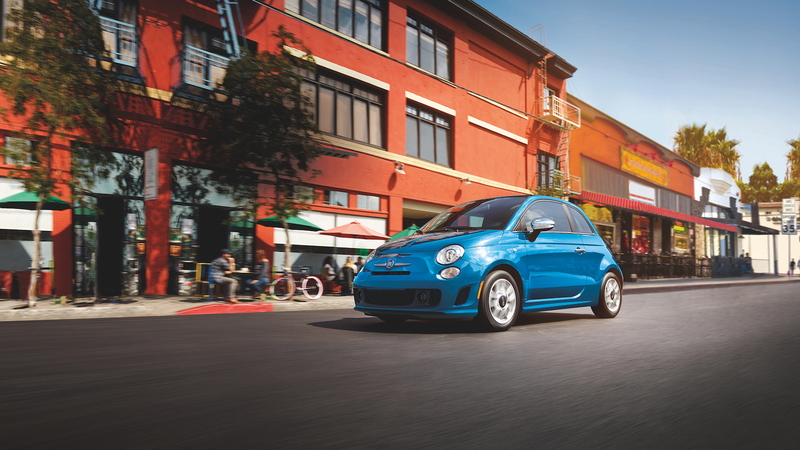 Fiat's all-turbo announcement comes with a 500e-sized asterisk; the brand sells the battery-electric 500 model only in California and Oregon to meet regulations. The automaker's CEO has also famously petitioned for buyers to not buy the car due to its money-losing proposition. We digress. 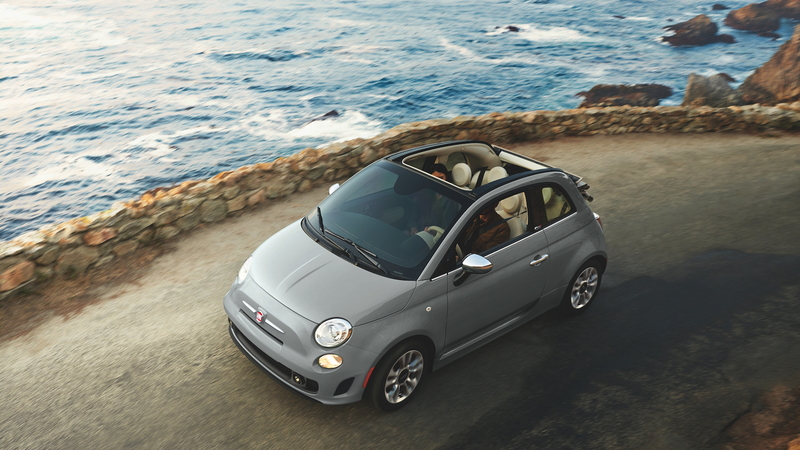 While the standard turbocharged engine is the big change for 2018, Fiat also updated the 500 Pop and 500 Lounge trim levels with standard 16-inch aluminum wheels, a performance braking system, sport suspension and a rearview camera. Brillante Red, Mezzanotte Blue Pearl and Vesuvio Black Pearl also join the 2018 500's exterior color palette. The 2018 500 will begin arriving at dealerships this month, and Fiat has tossed in an added incentive for 500 Abarth buyers. 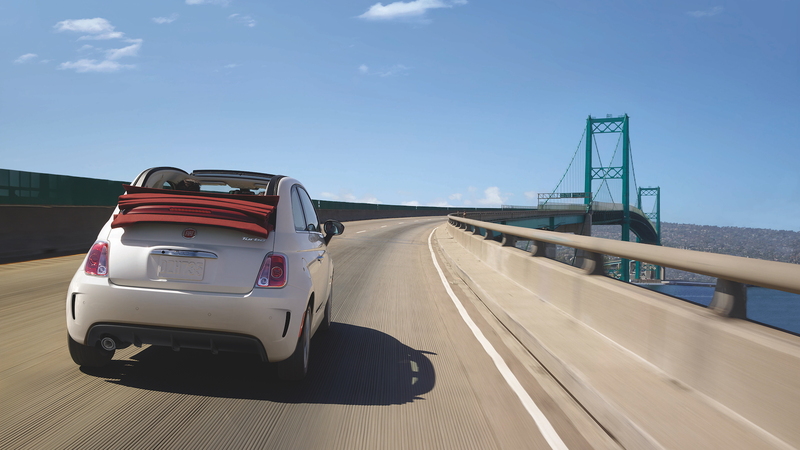 Those who purchase a 2018 Fiat 500 Abarth will receive a complimentary one-day high-performance driving session at the Bob Bondurant School of High Performance Driving. It's the same locale where Dodge will host Challenger Demon and Hellcat owners to sharpen their skills.